Digital payments platform, Paytm, has invested an undisclosed amount in Noida-based mobile loyalty and data analytics startup, MobiQuest Mobile Technologies. The investment will help Paytm’s merchant partners leverage MobiQuest’s data analytics and precision-marketing solution in acquiring, engaging and rewarding customers. Incorporated in 2007, MobiQuest offers a self-serve platform called M’loyal, which has 200 brands as clients and a database of 80 million consumers. With the M’loyal platform, which is available for brands across retail, F&B, fashion, malls, health and wellness and hospitality, sellers on the Paytm platform can sign up for precision marketing across online and offline channels. 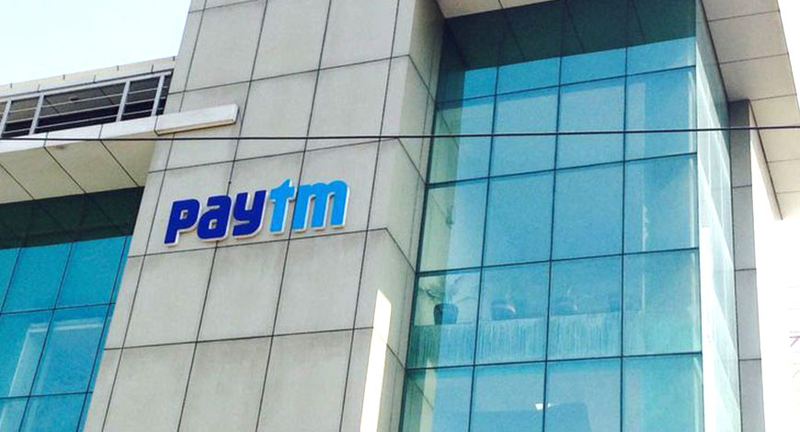 The company will continue to operate as a separate entity post its partnership with Paytm.